Faaya: How to check if a Suit fits you? How to check if a Suit fits you? 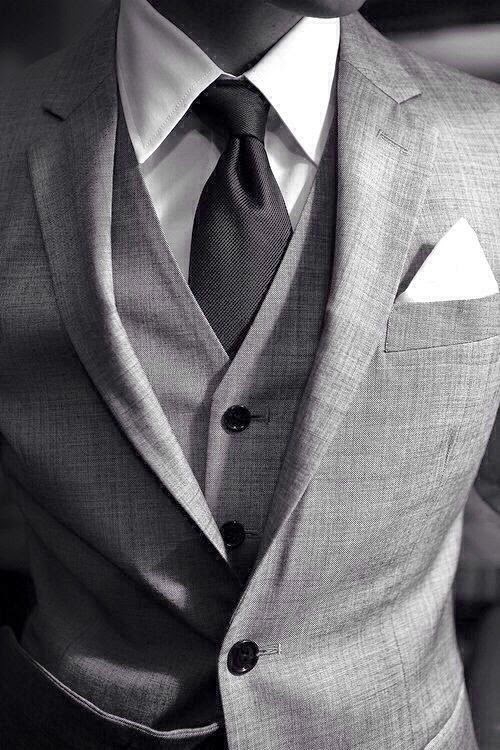 A suit is the most essential part of a man's wardrobe; the most versatile and the most publicly eyed piece too. For all formal and casual occasions known to a man a good blazer can make or break conversations and may lasting impressions. Though its easy to find a suit that looks like its meant for you; only if it fits you well would the hours at the gym and years of grooming pay off. You never want a suit that hangs on you; it must be carved for your body. Well lets you find the fit of a suit while you are wearing it and one of the most practical tests to make when you buy a suit. 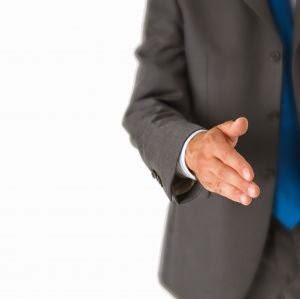 A handshake is the most obvious action in a suit, isn’t it? 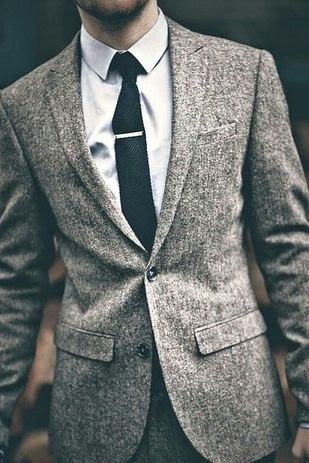 Large armholes are an issue with plenty of blazers, suits and jackets; and they make them absurd to wear. The lower the armhole shifts in the suit; higher are the chances that it will misbehave when you pull your arm out of the suit and extend for greeting people. Even a handshakes reveals this; forget about a hug. Stand in from of the mirror and button your suit. Pull your right hand out like a handshake slowly. 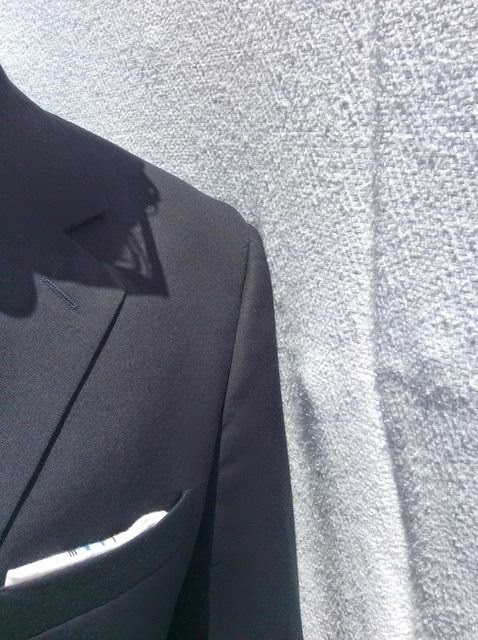 If the armhole rises and bucks like a marionette with the string being pulled then you might need to find a brand with higher arm holes; or we suggest get a suit custom tailored to fit you. You bought a new suit. Fits well; err probably too well. Unless you want to die in strangulation from your favourite shirt we suggest try this. 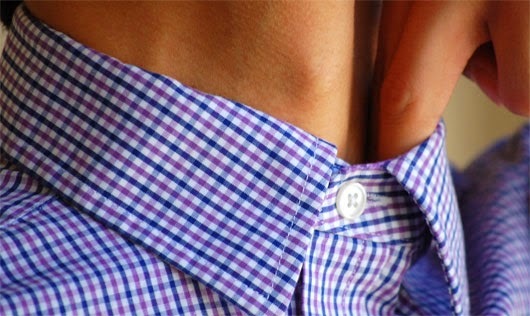 Button up the shirt like Charlie Chaplin and take your index finger and its neighbour together. Now put them together and slide it in gently in your collar (unlike most times how you use them; do not use saliva on them this time *wink* ). If you can fit in two of them then it’s going to last a lifetime; just one is also good enough just that if you have a fluctuating body we suggest you keep more margins for this to accommodate in near future. Unless you are planning to just wear the blazer without the pants to a party; the chances are you would want a suit neither too long nor too short. This should help you find the length the best fits your body type. Put on your suits/jacket/blazer and let your arms rest by the side; straight and loose. Now imagine if you were to grab a wheel barrow and curl your fingers like that. Instead of the barrow now do this with the lower seam of your suit (where the suit ends in length). If it just touches the curl; then I guess you are a fitness expert of suits and you should drop an email. A shorter one will not touch the curls and the longer one will form creases. We suggest rush to a tailor and get them altered; or try to get a custom made suit next time. A ripping shirt and a thumping chest makes sense if you were a Bollywood star (and not everyone can pull it either); but if you prefer keeping your torso comfortable and your seams not fighting to burst off then read on. For all upper garments with sleeves this works out well. Put on the piece and button up as usual; and now pretend to hug someone. I suggest get someone around when you do this; there are not many times guys freely like to hug a friend. If you are about the rip apart the seams or feels likes your gym has paid off as the arms feels tighter; then my friend get a better size or a brand. Or like the old wise men get a tailor for yourself. You could either look like you bought that expensive tuxedo or look like you stole it from a siblings wardrobe. Most mis-sized suits look like they have been borrowed. This should help you look like the suit’s made for you. Put the suit on and button up. Now facing one shoulder outwards to the wall slowly lean into the wall. You might have some ripped muscles so find a wall that can sustain. Keep leaning in and if the shoulder pad reaches first then it’s too big. The pad needs to end at the edge of your shoulder; no more no less; unless you wear a cape.